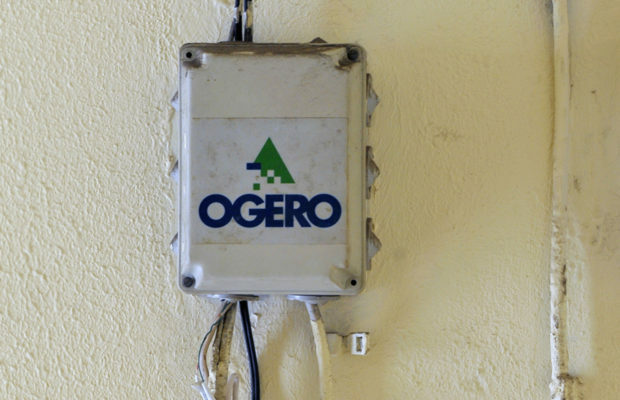 Earlier this year, Lebanese owned Ogero announced faster DSL internet speeds, and better packages. While that’s all good, fiber still remains one of the best sources for a reliable, and super fast internet connection. Fiber optics has become a reality in certain areas of Beirut and in smart cities like Beit Misk, but it’s still a far-fetched plan to have it all across Lebanon. 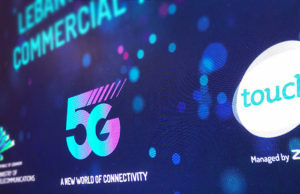 The reason why it was still far-fetched is not simply outdated infrastructure but no budget approval from the Lebanese government for Ogero’s new management to kick off the FTTC project. All that changed yesterday though when the government approved a 150 billion Lebanese Pounds (100 million USD) advance for deploying fiber to the cabinet. 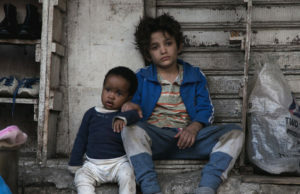 Of course that doesn’t mean that the internet situation will change overnight, but that Ogero has what it needs to start work and hopefully put Lebanon back on the right track when it comes to internet connectivity.